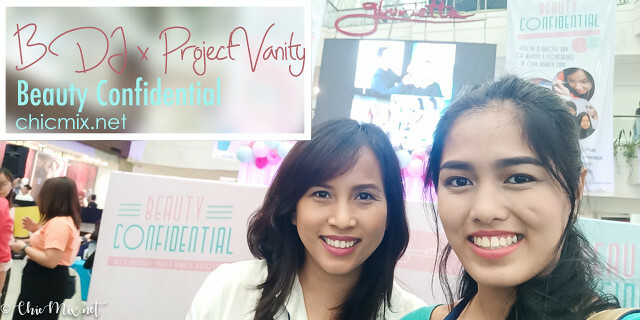 This year's BDJ Convention is in collaboration with Project Vanity and as usual, there are a lot of treats, samples... And keeping in line with the year's theme of Beauty Confidential, a whole lot of beauty hacks with varied topics, be it skincare, self-care, pro makeup tips we average MUJunkies can try to improve ourselves and even topics about caring with what's "down there". 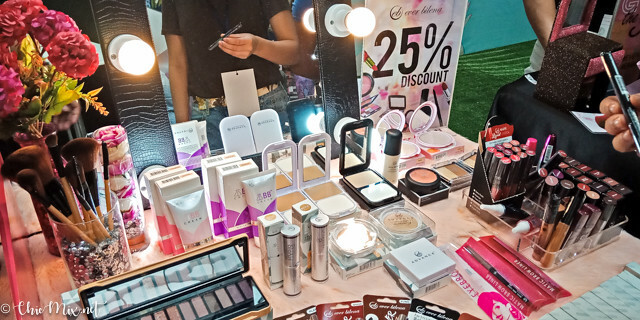 Makeup and skincare is always on sale when you go to a BDJ Beauty Conference at big BIG discounts. 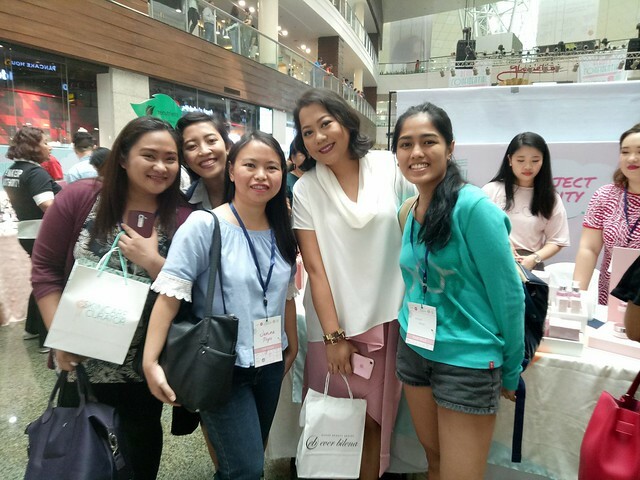 Ellana always has a really fun booth and moreover AWESOME Mineral Makeup. 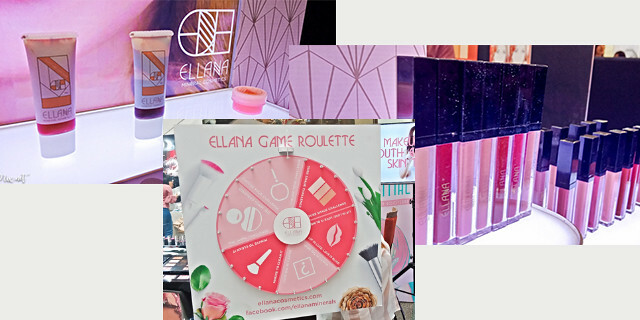 Ellana stands out from the rest with their facebook live quick games, which also has giveaways... 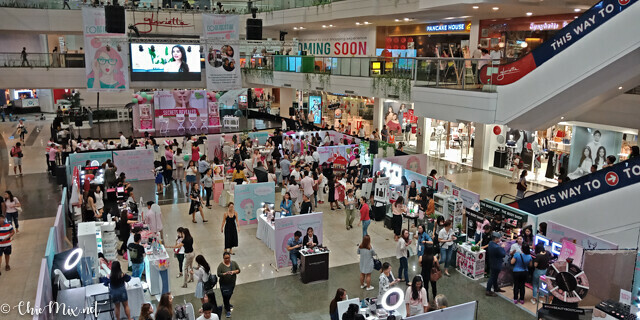 But what separates them more from the rest is the point that they have the best quality for price mineral makeup that is awesome for all types of skin, especially sensitive ones... Like super afford at GREAT quality ang dating nila. 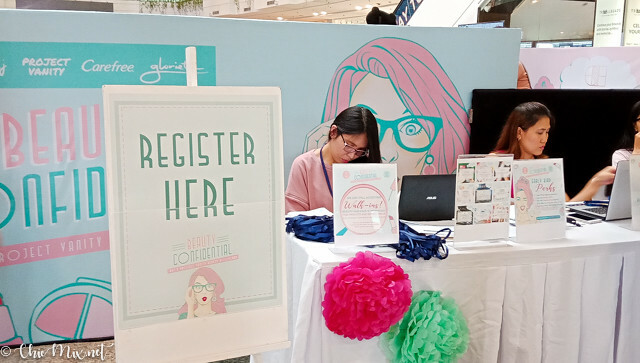 Another fun thing to note when attending beauty conventions like BDJ Beauty Confidential is you get to see and experience new brands of makeup. 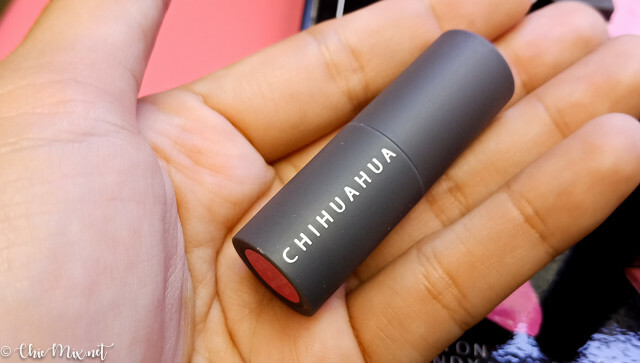 This one is Chihuahua cosmetics which features travel friendly versions of or beloved makeup, from lipsticks to eyeliners. 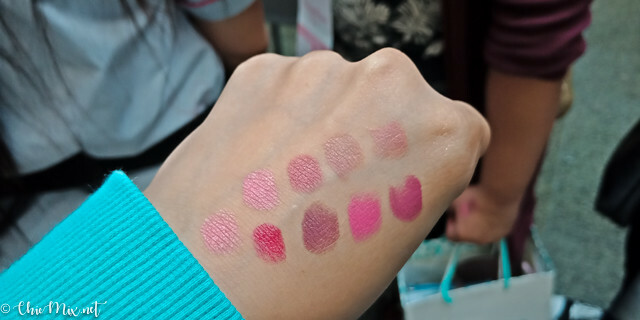 Cause come on, not everyone can finish a big tube of lipstick in less than a year. 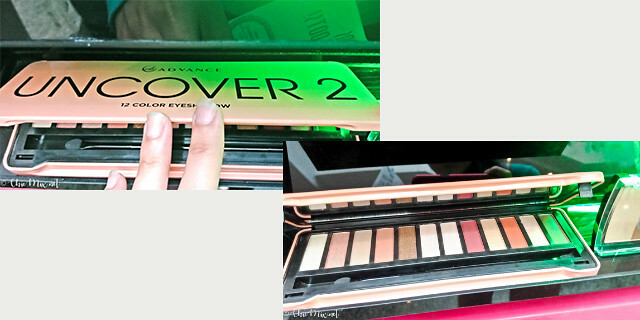 This way, we're being economical, getting only what we "need" :D. Plus IT'S SO CUTE! 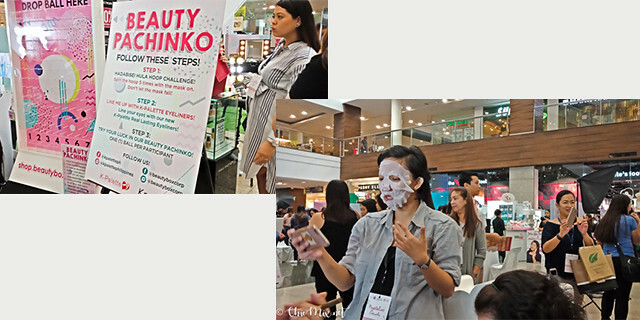 Seriously though, after all the flack I got from my parents and a couple of relatives before for even being a bit interested with makeup when I was a teen, to finally being able to develop myself physically, emotionally and socially, Belle De Jour's beauty conventions have always been a big part of that. 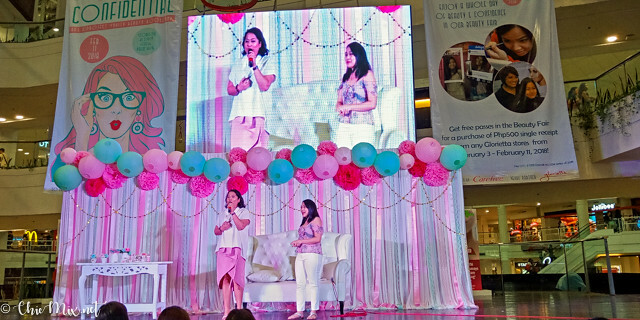 It really is not just about the makeup but the friendships, bridges and opportunities that I have made in part of opening up with one convention with my sister, as we traversed QC just to have some bonding. Wow. 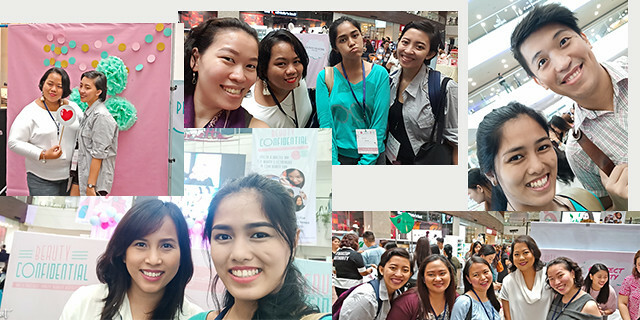 Three years of makeup and acquaintances that started with this Belle De Jour convention and me wanting to try out modeling has now evolved into a full time online diary and friendships that has so far stood the tests of time. And this year's beauty confidential is really not just about celebrating beauty or having fun, but also for celebrating friendship, that while you may not be together most of the time, when you make a comeback, when you see each other again it's like no time has passed and you're sure that when you need them or they need you you have each other's backs no matter what.